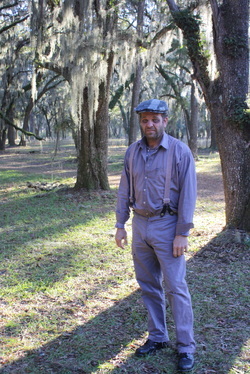 All members of the cast are "real" southerners - all from Georgia. 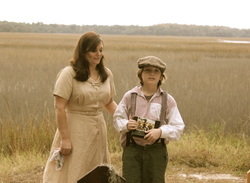 Many of our actors are from or have family ties to historic Liberty County. Tillman's favorite part of the film was the process trailer filming where he was acting like he was driving the truck. Tillman's quote about his role, "There were some scenes in the film where Daniel is having the worst day of his life. These were the toughest scenes for me to act. I just put myself in his shoes and started feeling everything Daniel felt. Honestly, it took me days to stop thinking about his loss. I just felt so connected to Daniel." Melvin premiers his first acting role as Wendell. 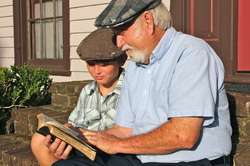 Melvin's favorite part in the film was when he actually drove the 1939 Ford. Melvin's Quote about his role, "Playing sick for so many days in a row was a little hard to do. I think one of the neatest things about filming was that there are so many people behind the scenes that actually pull everything together. I had no idea what goes into making a film." 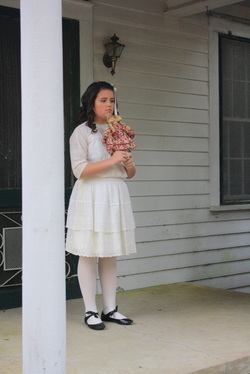 Mondie was a first choice as the role of Mrs. Wynn. Her natural maternal instincts and look were perfect. Mondie wears multiple hats and also worked as the Art Director for the film. Richard was the perfect choice for Doc Johnson. Richard was chosen merely off his head shot and a telephone interview. He's a real southerner with the perfect look and ability for this role. 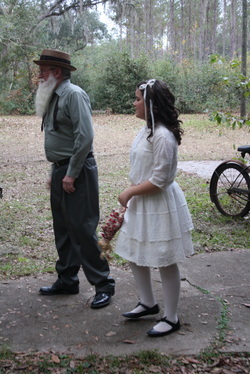 Madeline was perfect in her role of Doc Johnson's granddaughter Maddie. The role is a direct contrast to Daniel in every way. Although there is a stark contrast in socioeconomic status family stability, Maddie connects with Daniel and feels his loss. The resemblance between young and present day Daniel is remarkable. 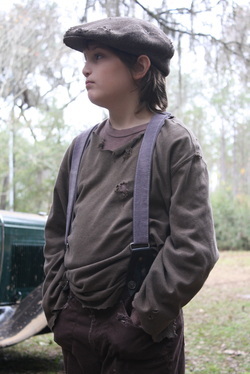 Fox does a fantastic job playing the role of our present day Daniel.